Recently we have shared a few of our favorite podcasts to help you become a better researcher, and for those of us who are naturally curious. As I've mentioned before, there truly are podcasts on any topic you imagine (there is a podcast dedicated to dissecting every episode of the TV show Cheers). 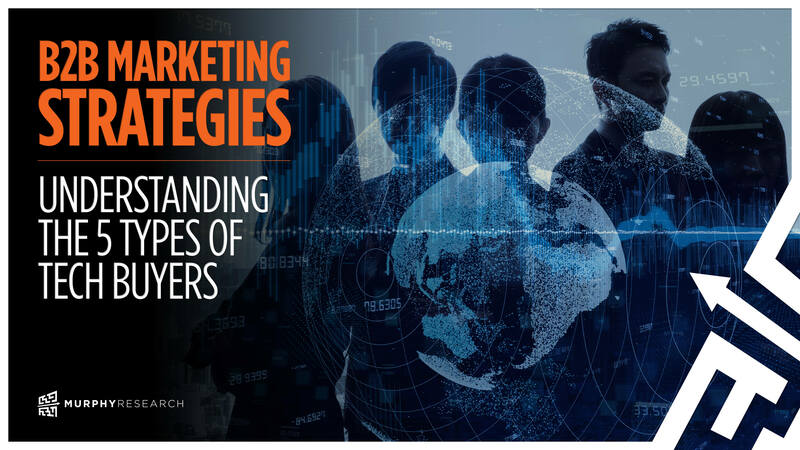 One thing I've found to be true throughout my career in market research – many of us who choose this field are psychology and science geeks by nature. Our work truly is a combination of art and science, and if you need a little scientific stimulation, there are a few podcasts that are very laymen-friendly, to help you think about the world around you a little bit differently. 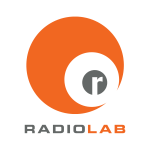 It's difficult to describe "Radiolab" – it's a mixture of science, human stories, and superb sound-engineering and music. 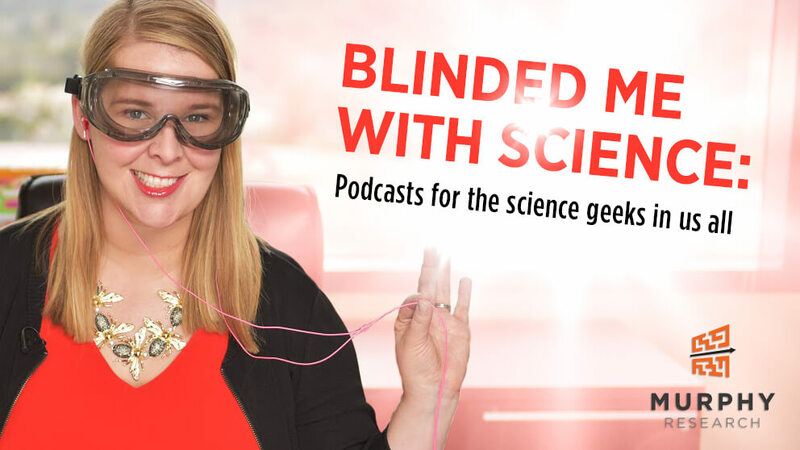 Each episode revolves around a theme – some are harder science than others, but the hosts find a way to make it accessible and captivating, regardless of the topic. 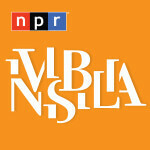 NPR's "Invisibilia" (Latin for "all the invisible things") is about the invisible forces that control human behavior, including beliefs, ideas, and emotions. Episodes intermingle scientific research with stories from real people, in a well-produced and entertaining way. Like "Radiolab", it's episodic, so you can dip in and out as the topics suit you. 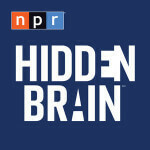 The newest of NPR's blockbuster podcasts, "Hidden Brain" feels like a partner podcast to "Invisibilia". If "Invisibilia" helps to explain the invisible forces, "Hidden Brain" helps explain the world around us, using neuroscience. Some of the questions they tackle include how gender plays a role in poker, why we get sweaty when we're afraid, and other things you never thought you'd learn about! These are a few of our favorite scientific podcasts. 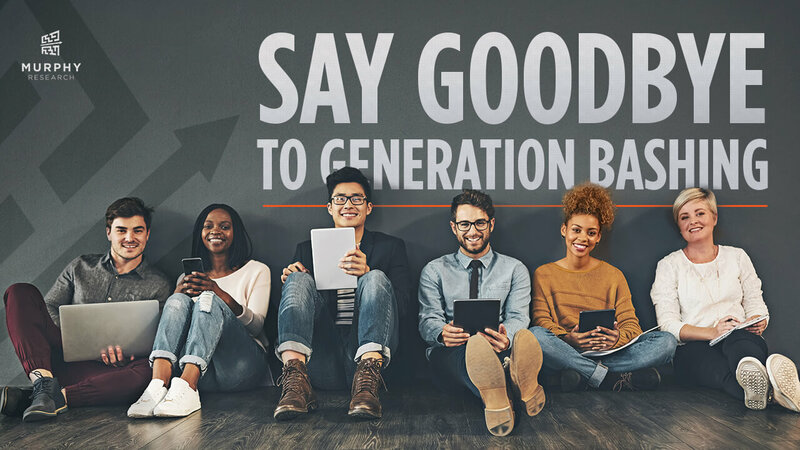 We highly encourage giving them a try! 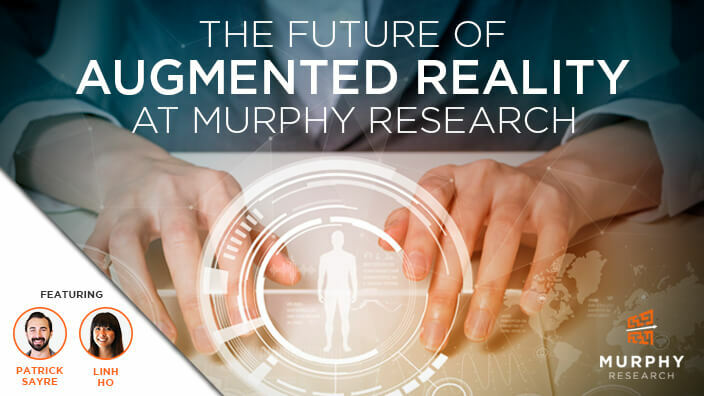 From forecasting the outright death of retail as we know it to anticipating the "Singularity" (where physical and digital retail worlds merge completely), the future of retail has been heavily debated among experts for several years now. 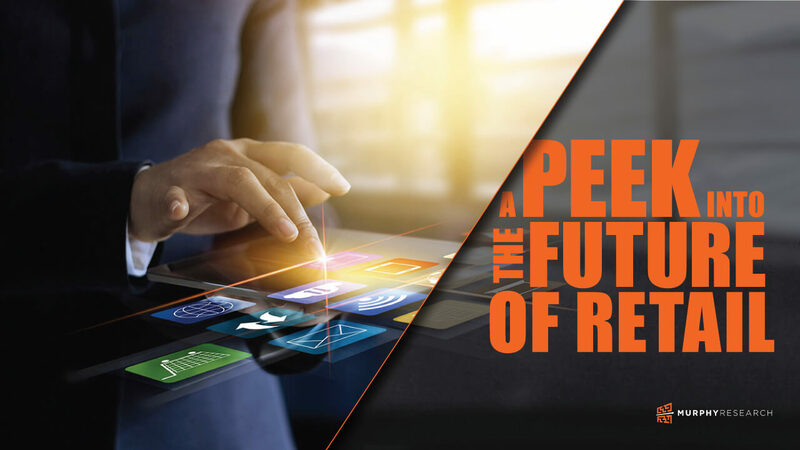 What most speakers and attendees at the Shopper Insights conference ultimately agreed upon is that, despite rapid change, the fundamentals of retail remain the same as ever: consumers continue to look for a balance between value and convenience, while embracing unique and positive experiences - prompting them to explore new channels as they emerge. Maggie and I had the pleasure of attending the IIeX conference in Atlanta last month. 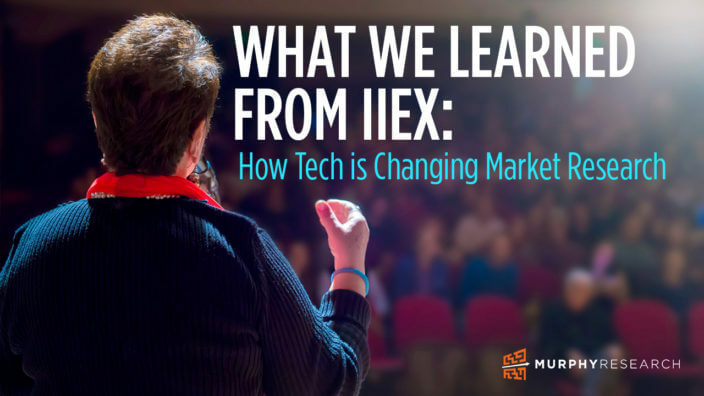 As usual IIeX was packed with innovative researchers looking to socialize and stay abreast of the latest industry trends. 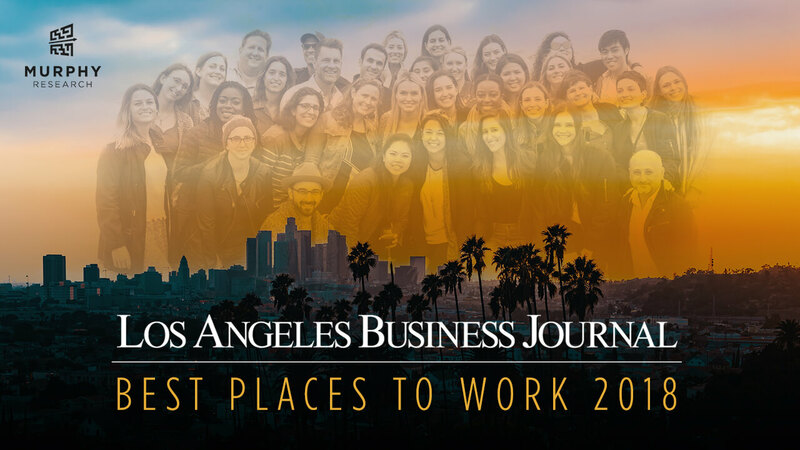 Maggie and I had a cup of (iced) coffee on the way out the door and made a list of our key takeaways for the week.